Every year, hundreds of workers are killed by an accidental fall, and unfortunately, many of these deaths could've been prevented. 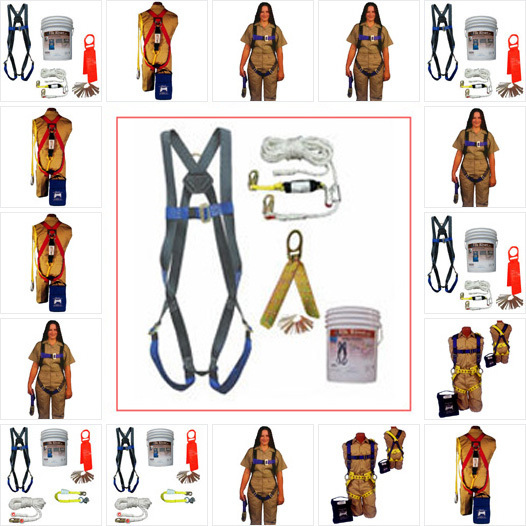 Our inventory of fall protection products is quite large, and we carry different products for different industries. Many workers must perform repairs in confined spaces, and for these individuals, fall protection is especially important. 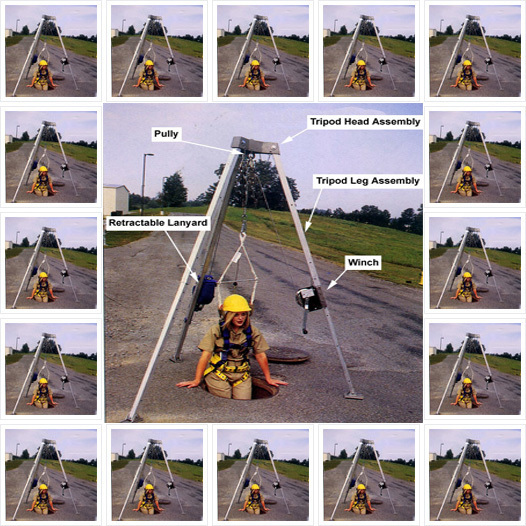 Our confined space lifting systems are designed to lower workers into a confined space, and with a strong, reliable design, they help to prevent deadly falls. 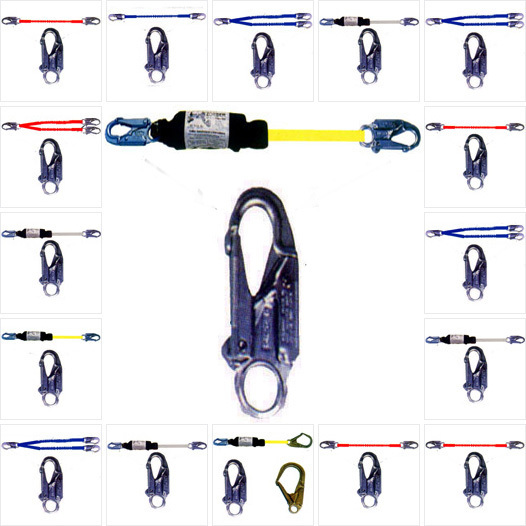 If you don't need a complete lifting system, consider our selection of lifelines and lanyards. 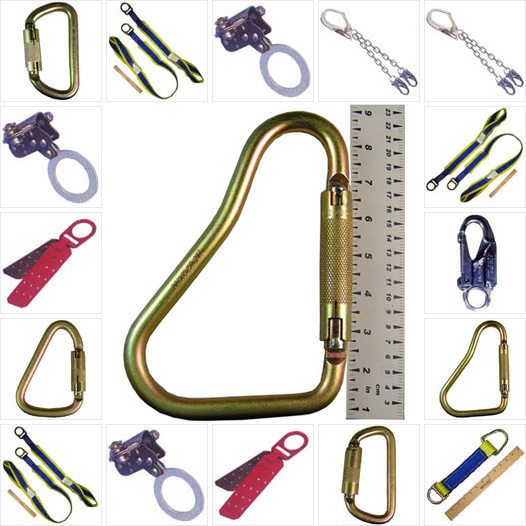 We stock lifelines for all industries, and we even have retractable lanyards. When you're required to work high above the ground, anything can happen, and if you don't have proper fall protection, you're at a much higher risk for serious injury. 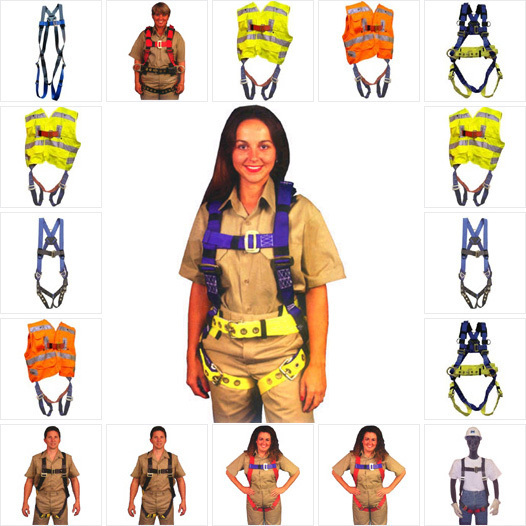 Your Safety Supplies carries full-body harnesses, retractable lifelines and energy-absorbing lanyards. We recommend these products for applications that require you to work high above the ground, and with such a large selection, we have something for every situation. 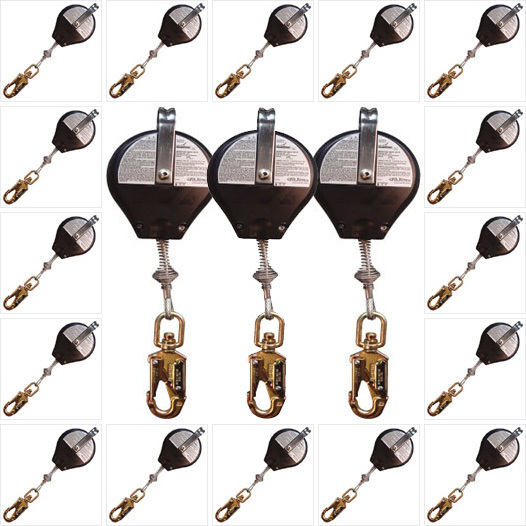 Our Elk River D-rings are designed for maximum protection, and when you need protection and comfort, you might want to consider our Eagle iron harness, which is comfortable enough to wear all day. 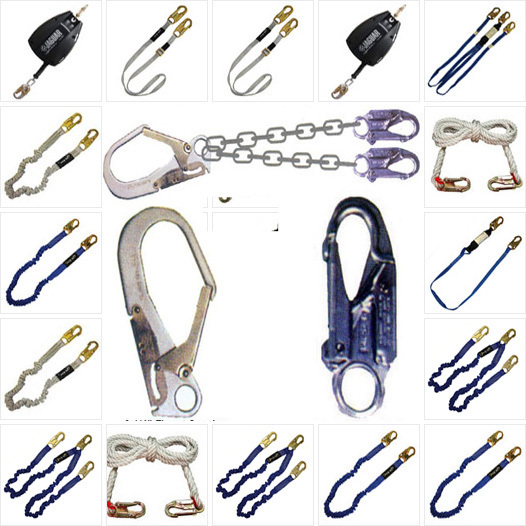 These are just a few of our products, and to find what you need, feel free to browse our inventory.